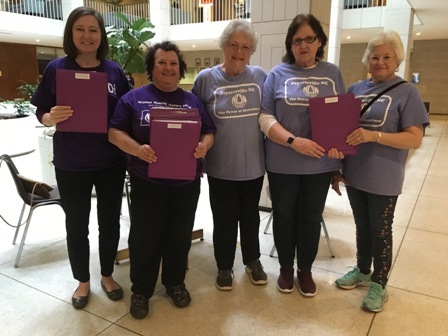 NC NOW members delivered the pro-choice signature ad packets to all of our representatives in the NC House and NC Senate on Monday, 3/25/19. 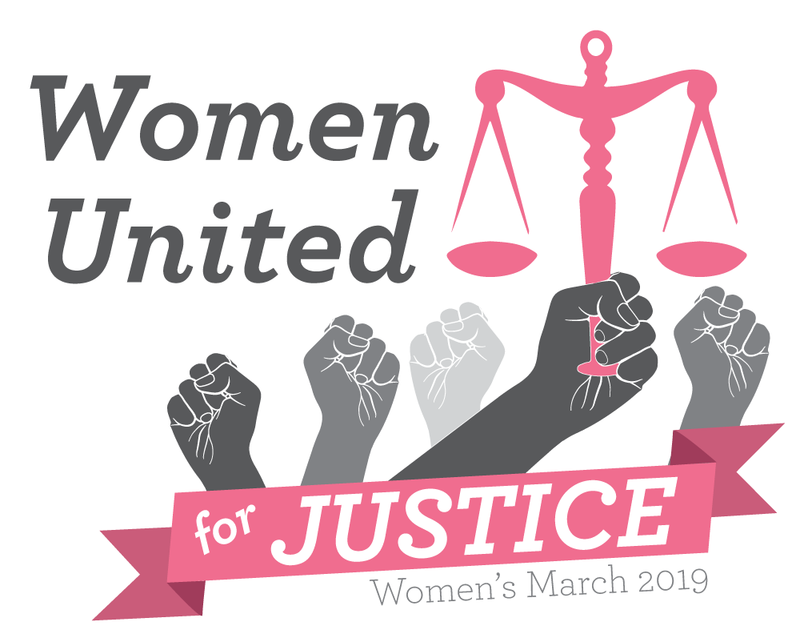 The packets included a copy of the pro-choice signature ad that we ran in Indy Week in January (as we do every year), and a letter from NC NOW. 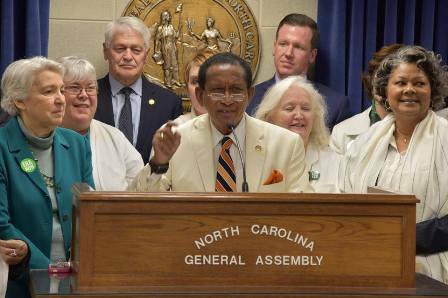 Charlotte NOW president Melba Smith Evans spoke on need for Equal Rights Amendment (ERA) at at a Listening Session for Mecklenburg County representatives. 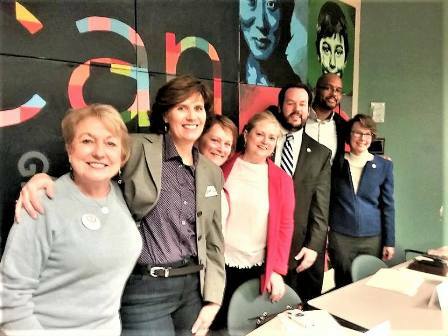 The Mecklenburg County Delegation of state representatives and senators held a “Listening Session” at the South County Regional Library on Saturday March 9th from 9am to noon. 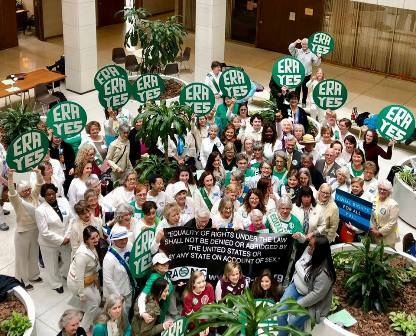 Exciting, vibrant event on ERA bill filing at the NCGA on March 5, 2019. 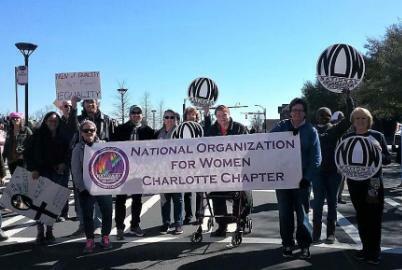 The event brought over 200 activists, organizations and media from across the state with the purpose of showing legislators how very serious women are to make NC the 38th and final state needed for formal ratification of the Equal Rights Amendment. 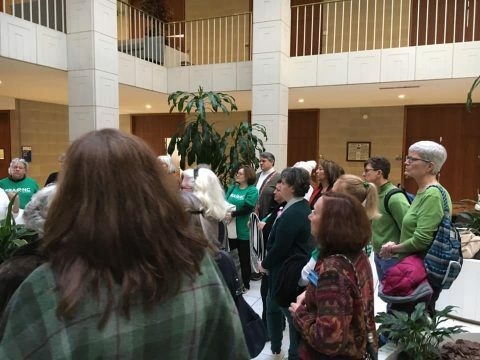 Bill numbers are House Bill 271 and Senate Bill 184. 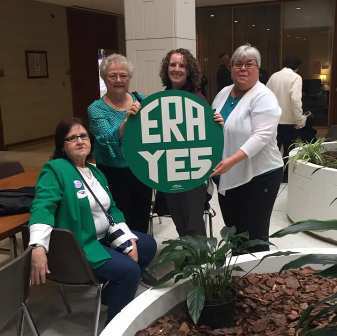 Members went to the ERA filing events on 3/5/19 from around the state. Pam Carver from Fayetteville NOW shares her personal experiences. 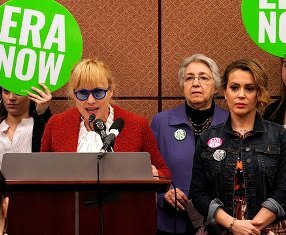 To be in the room with national and local leaders of the Equal Rights Amendment movement, as well as enthusiastic lawmakers, was an experience of a lifetime. I took a deep breath to take it all in and realized I was a witness to a historic event that has been in the works for over 100 years!